In 2010 Entegral launched an industry first FREE SEO profile websites and managed to setup 100 of these websites in only 30 days. 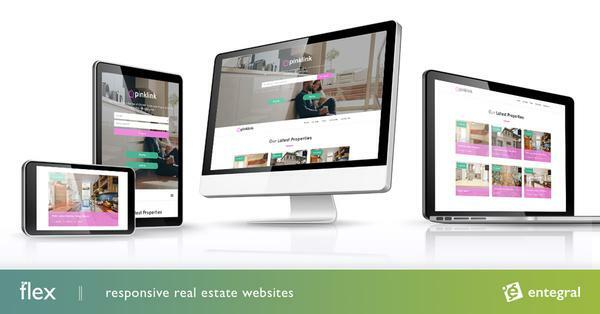 In 2012 our Real Estate Technology team pushed the limits once again by setting up over 60 of these SEO profile websites in only 24 hours for one of our national real estate franchise clients, RealNet. This includes domain registration and automatically pulling in all OMS listings for each office in real time. The websites compliment the existing RealNet branded franchise websites for driving valuable SEO initiatives. Get your free real estate SEO profile website today, only pay for the domain setup and yearly domain fee.